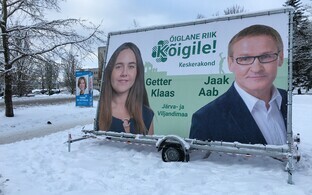 A poster advertising the Conservative People's Party of Estonia (EKRE) has been spotted in Tallinn, after the deadline by which such promotion should be removed, under electoral law. 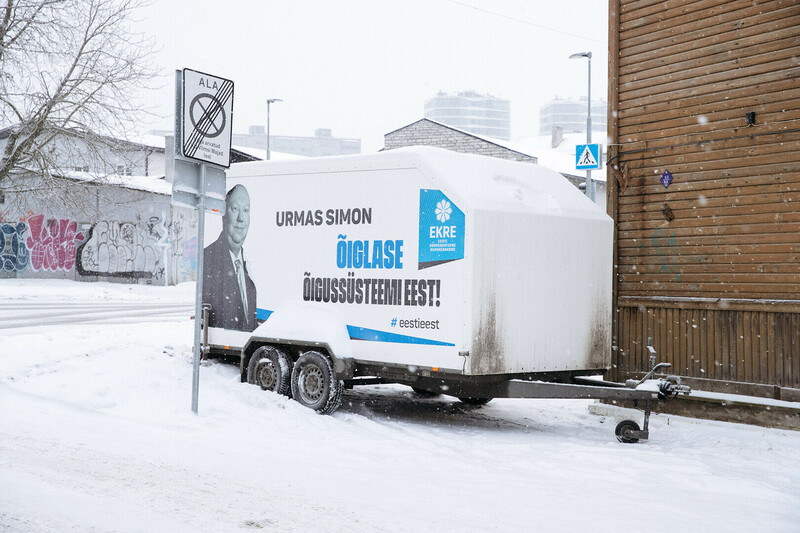 The poster, adorning the side of a large covered trailer, was seen at the intersection of Vesivärava and Vilmsi streets in Kadriorg, and carries an image of EKRE candidate Urmas Simon and the party's slogan, colours and logo. When reached for comment, Mr Simon, who is a lawyer, said that he had violated no laws. ''I'm in line with the Supreme Court ruling on the Artur Talvik case,'' said Mr Simon, referring to a case where the former Free Party leader, now with the Richness of Life party, carried electoral promotional images on his private car and was found not to have broken the law. 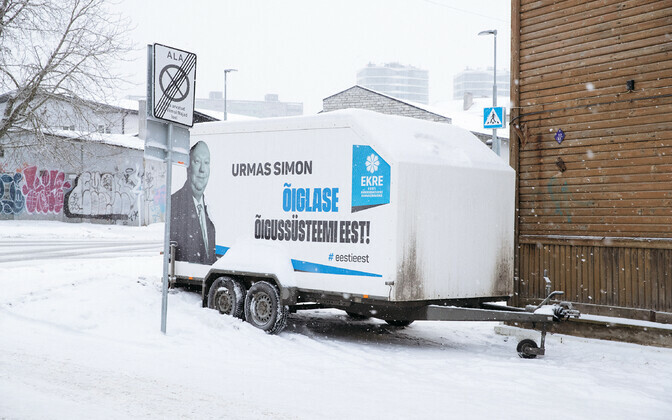 ''The ad has my image and the party's identity, but I'm not encouraging anyone to vote for me and my candidate number is not displayed,'' Mr Simon continued, adding that similar images are displayed on his car. 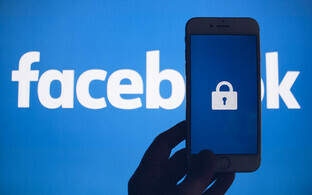 The Police and Border Guard Board (PPA) stated on Wednesday morning that they had received two reports of the violation of the ban, which came into effect the same day, though not concerning Mr Simon. Political parties as of 23 January may not place outdoor advertisements between now and the election on 3 March, though they may do so indoors, and run other campaigns such as via social media, on TV, and using flyers. An added complication this year is that the European elections follow in late May; candidates there may advertise, though as individuals and without and party colours, name, logo, slogans etc. Political outdoor adverts which infringed the ban were reported in the Kristiine district of Tallinn, but were removed when PPA personnel arrived at the scene,'' said PPA spokesperson Siiri Pars to BNS. 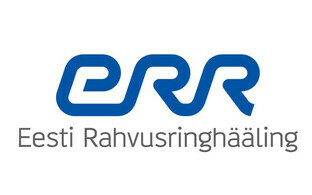 "Another offence was noted on a vehicle carrying candidate promotional info on [EKRE canadidate] Peeter Ernits,'' she added. The pre-election outdoor advertising ban has been in effect since 2006, though it has caused confusion for politicians and the PPA alike and has met repeated calls for its repeal. ''This is a totally pointless ban,'' Siiri Pars told ERR. ''The period is 40 days, but why not 10 or 20? 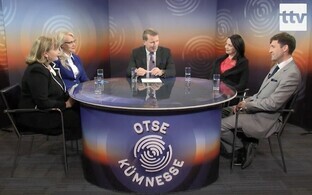 The intention was that there would be no outdoor campaigning and that canvassing would take place by word of mouth or other means, but this simply has not happened,'' she continued, speaking on current affairs show Direct from the news house. Update: The PPA reportedly believe Mr Simson's poster to be within legal bounds. 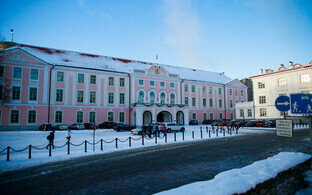 The election is on 3 March.